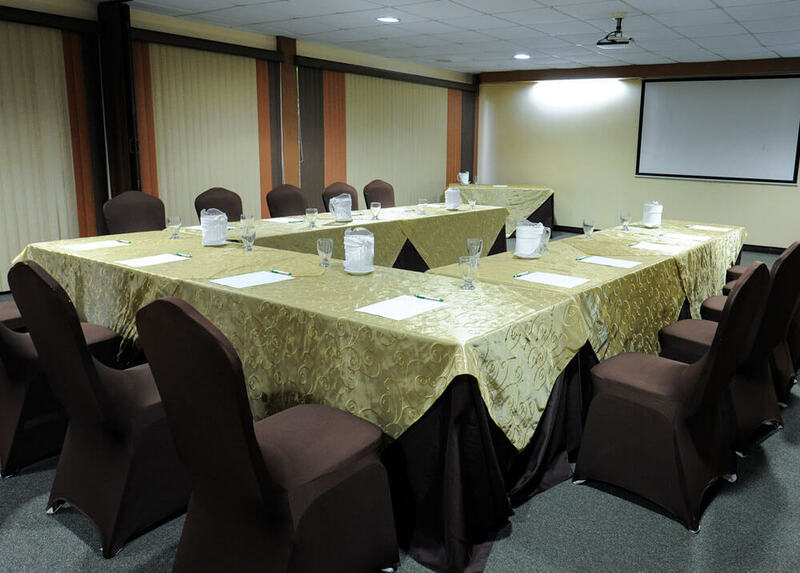 In our Hotel Robledal your activities and events are welcome, local and International conference, congress, expositions, showroom or simply change your office for an accessible and quit place. 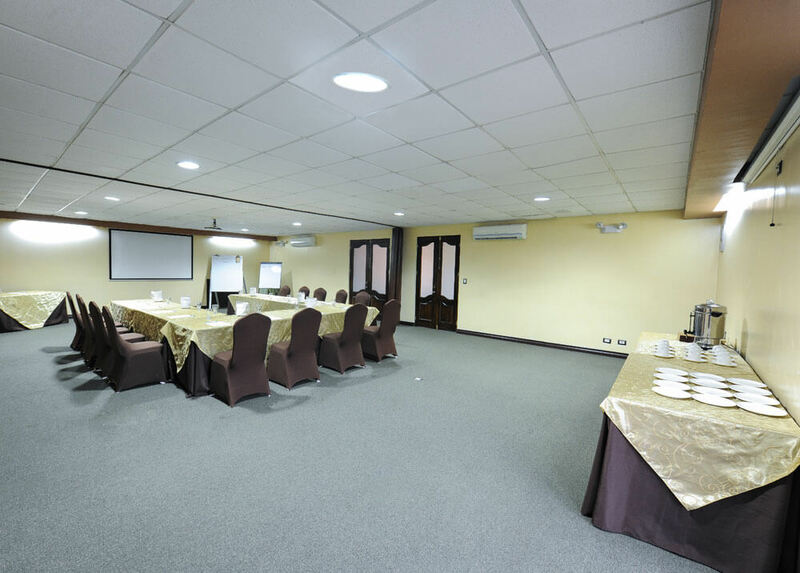 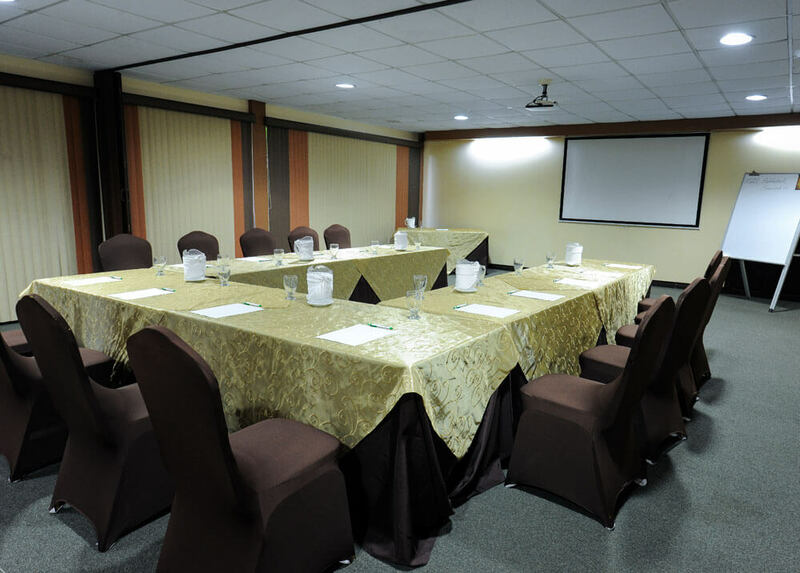 We offer totally new and equipment with excellent multimedia devices, our 96m2 meeting rooms allow around 70 people. 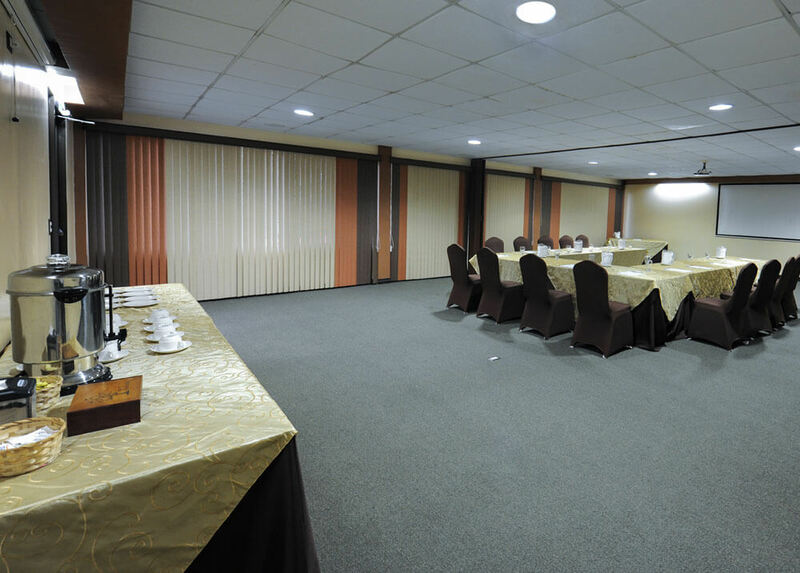 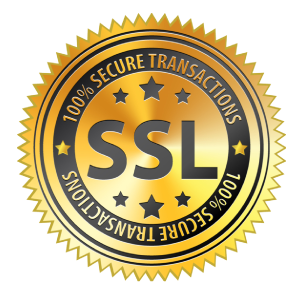 Besides we offer waiting room, restroom, Catherine Service, and independent access from the Hotel.